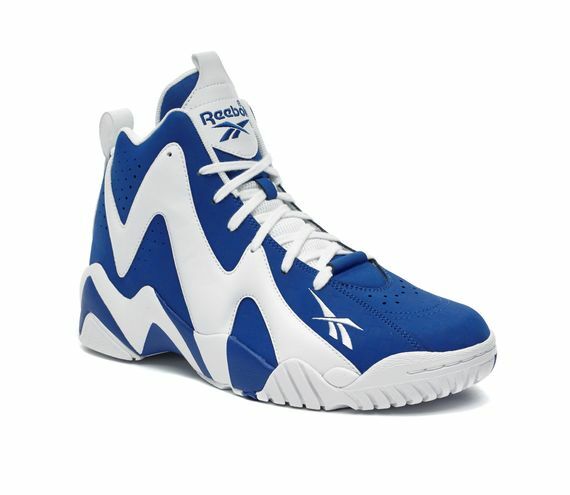 Reebok Classic, for the first time ever has created a “what if” Kamikaze II Mid story sure to please. 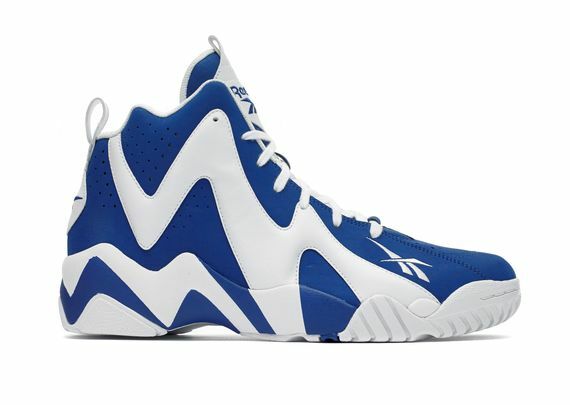 Despite signing a national letter of intent to play basketball at the University of Kentucky, Shawn Kemp never laced up a pair of blue and white kicks for the Wildcats. Kemp declared himself eligible for the 1989 NBA draft and soon became one of the greatest on-court, with a serious shoe game to match. Kemp’s brief stop in Kentucky became a flash in the pan as electric as the lightning bolt design on his signature Kamikazes. 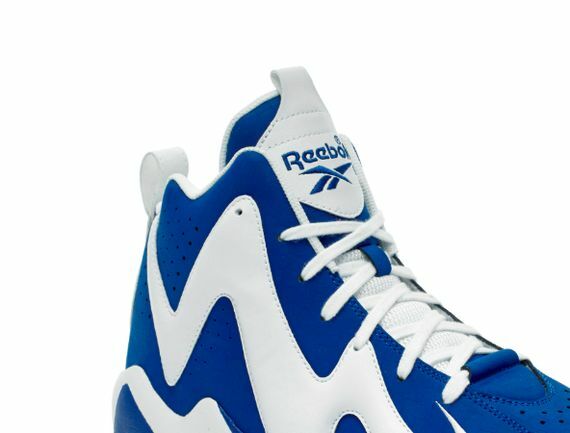 Reebok Classic brings Kemp “back to school” on August 16th when limited pairs of the blue/white Kamikaze II Mid “Letter of Intent” drop at key retailers, including Foot Locker, Jimmy Jazz, Finish Line, DTLR, Shiekhs, Champs, Shoe Palace and Reebok.com for $100.